This week, the Senate Appropriations committee will take up consideration of the Agriculture Appropriations bill for fiscal year 2017. Just as in every year in recent memory, National Farmers Union is working to defeat legislative riders. Riders are a tool that appropriators use to block funds for implementation of certain programs. We have seen this used over and over again to block the GIPSA rule, including most recently when the House Appropriations Committee approved the GIPSA rider amendment. On the Senate side, we are also standing in opposition to a legislative rider that would block USDA from moving forward on organic regulations for livestock and poultry producers. In April, 2016, USDA issued long-awaited proposed regulations to standardize and create greater consistency in organic livestock and poultry practices. These proposed regulations were based on 2011 recommendations by the National Organic Standards Board (NOSB), which was created specifically to advise the Secretary on the National Organic Program. The NOSB is comprised of consumers, farmers, handlers, retailers, conservationists, scientists and certifiers, representing a broad swath of the organic sector. Currently, organic certifiers inconsistently apply animal welfare standards to operations, leading to consumer confusion and threatening the integrity of the organic label. These proposed regulations seek to even the playing field and standardize organic livestock and poultry practices. 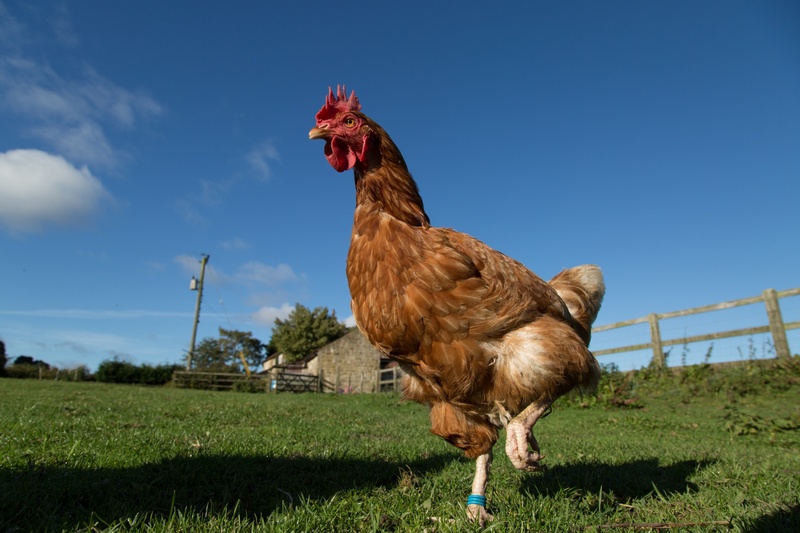 The proposed rule includes clarification on how, when and what physical alterations may be performed on livestock and poultry; defines outdoor access; sets maximum indoor and outdoor stocking density for avian species; and clarifies the allowed treatment of livestock and poultry for their health and well being. The proposed rule is open for comment until June 13. Consumers, farmers, retailers, and other interested parties can shape the final rule by commenting on the docket. Unfortunately, if a proposed Senate amendment is approved, USDA will not have a chance to take these comments into account and finalize the rule. The amendment seeks to stop USDA from moving forward on finalizing these regulations. This would undermine the National Organic Program and the integrity of the organic seal. Members of the Senate Appropriations Committee need to hear from farmers and consumers today. Call your Senator today at 202-224-3121 and ask them to oppose an amendment that would block USDA from finalizing the proposed organic livestock and poultry proposed regulations. In addition, if you have comments on the proposed rule, please do not hesitate to reach out to NFU staff. NFU will continue to evaluate the proposed rule and will comment through the rulemaking process. Stay tuned on Thursday for the Senate Appropriations markup where the amendment will be considered.